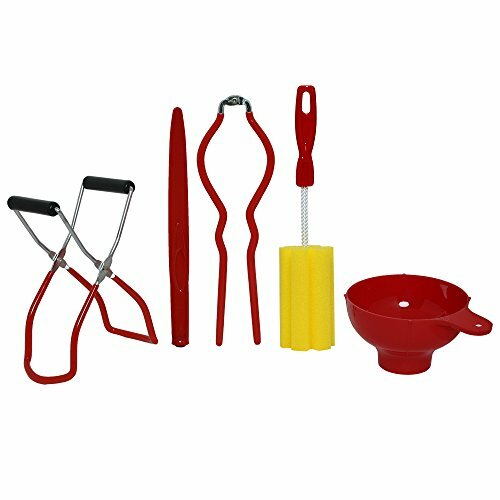 Make canning a snap by getting all of the essential tools in one simple kit! The VICTORIO VKP1041 Five-Piece Canning Kit will help make burned fingers and messy jars and countertops a thing of the past! One year warranty on all items in the kit.